The following papers are papers directly related to the asymetric thick disk produced by members of this project. 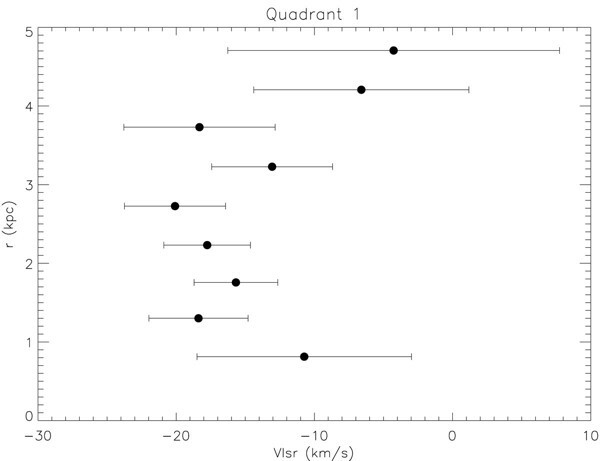 "A Large Asymmetry in the Galactic Distribution of Faint Halo/Thick Disk Stars"
"The Asymmetric Thick Disk: A Star-Count and Kinematic Analysis. I. 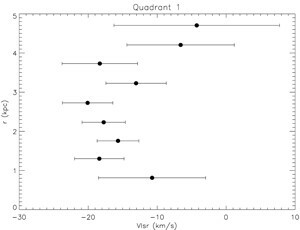 The Star Counts"
"The Asymmetric Thick Disk: A Star-Count and Kinematic Analysis. II. The Kinematics"
"Mapping the Asymmetric Thick Disk: The Hercules Thick-Disk Cloud"
The following papers, while not producted by members of this collaboration for this project, provide some additional background information related to the paper. "The Automated Plate Scanner Catalog of the Palomar Observatory Sky Survey. II. The Archived Database"
This paper describes the Minnesota Automated Plate Scanner (MAPS) Catalog, which was the catalog used for the first two papers in the list of "asymmetric thick disk papers." "The SEGUE Stellar Parameter Pipeline. III. Comparison with High-Resolution Spectroscopy of SDSS/SEGUE Field Stars"
We used the non-SEGUE Stellar Parameter Pipeline in Humphreys et al. (2011) in order to obtain metallicity estimates for the stars in our sample. This pipeline uses the same basic algorithms as the SEGUE Stellar Parameter Pipeline, so it is worthwhile to review this paper to understand how the metallicity estimates are made.